Lettuce Life takes you behind the scenes into the culture of Lettuce Entertain You, showcasing the amazing people who make our restaurants run everyday. 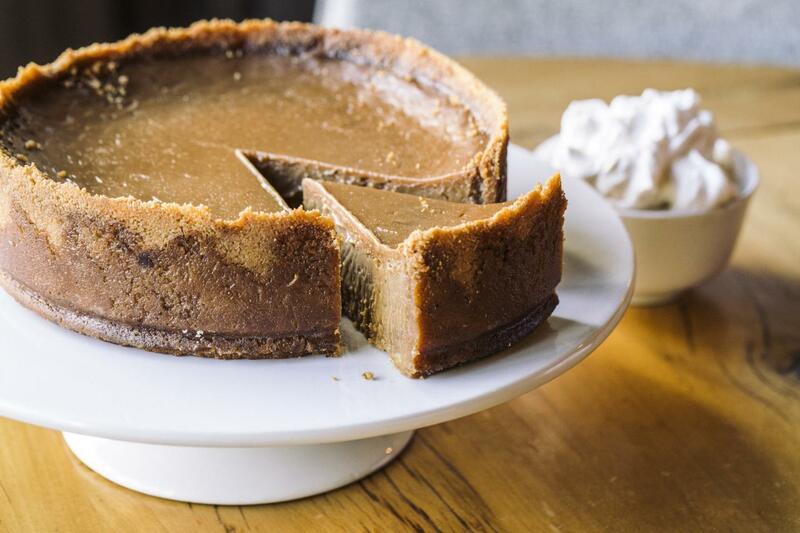 Today, we’re skipping right to dessert and dropping some pastry knowledge from a leader on our team who is behind some of Chicago’s most recognizable sweets. 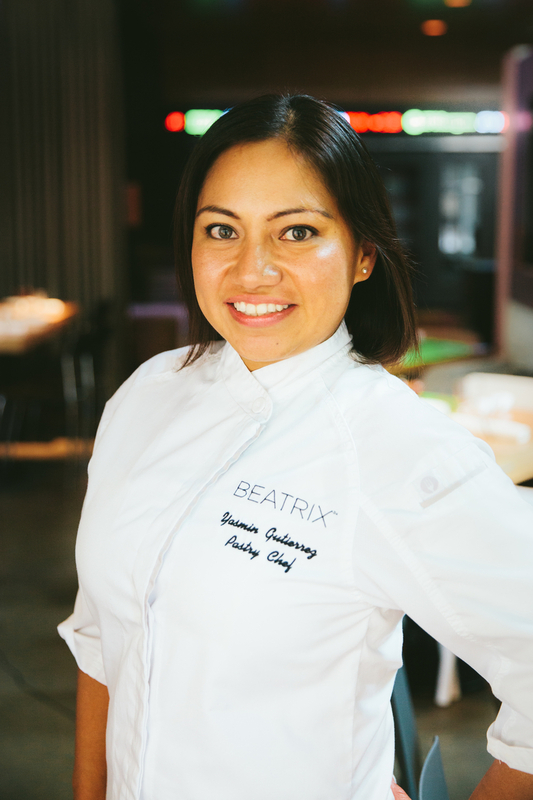 Meet Pastry Chef / Partner Yasmin Gutierrez of Beatrix, Beatrix Market, Foodlife, Foodease and Mity Nice Bar & Grill. 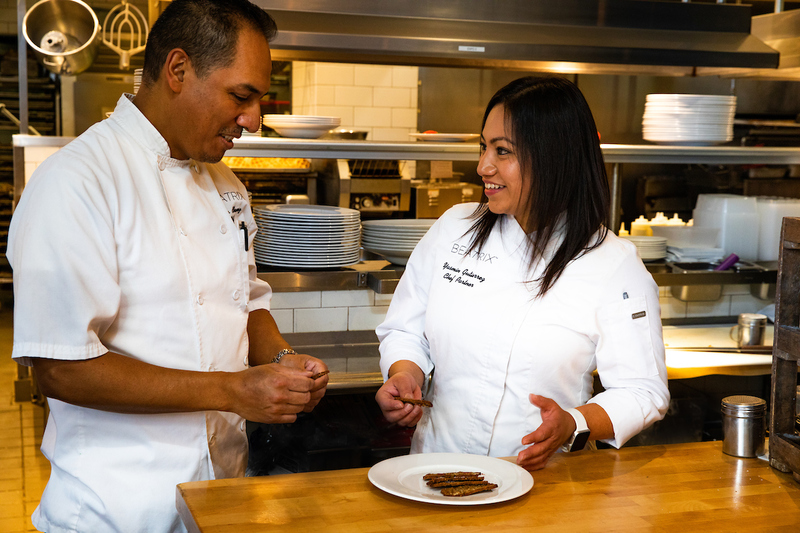 Chef Yasmin was born in Mexico City and at an early age, she valued the importance of hard work. She spent hours in the kitchen with her grandmother and mother making traditional Mexican dishes and desserts like buñuelos and flan. 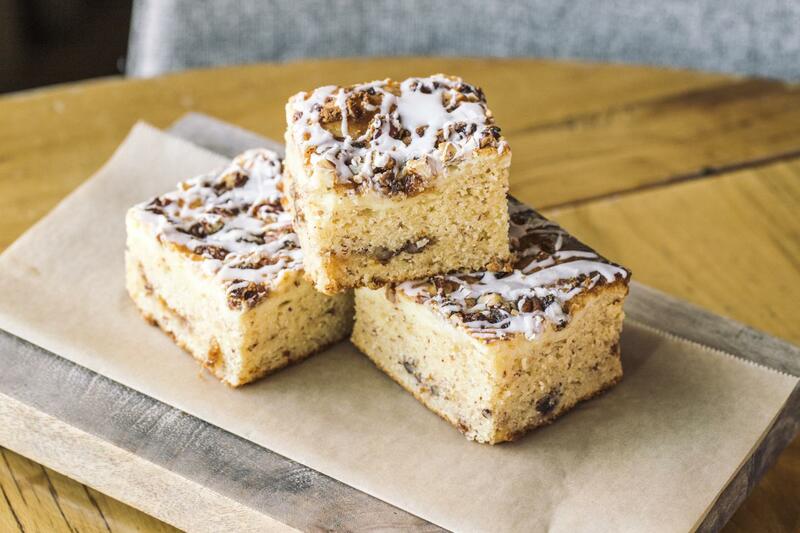 These flavors sparked her passion for sweets. She moved to the U.S. with her family to pursue an education. She loved math and thought she wanted to be an accountant but after working at her mom’s office, she quickly realized sitting in a cubicle was not for her. 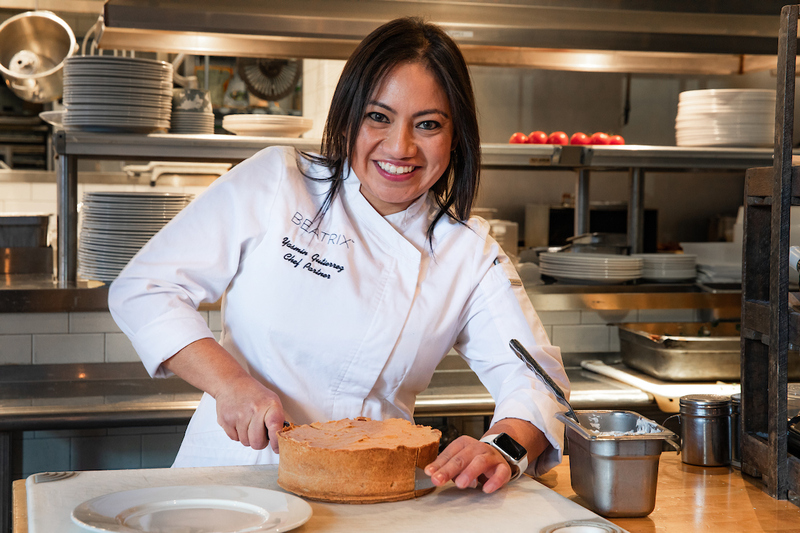 After graduating from the Illinois Institute of Art in Culinary and discovering the variety within pastry from chocolate to bread, ice sculptures to cake decorating, she was hooked. 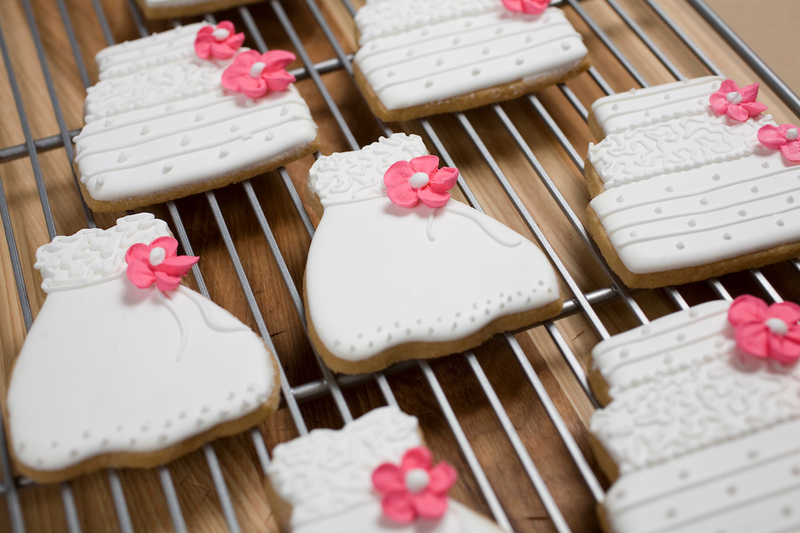 Working as a pastry chef isn’t all cupcakes and cookies. It takes immense patience, attention to detail and even stellar math skills. If you’ve got a sweet tooth for working in the kitchen, Chef Yasmin walks us through a four ingredient recipe to becoming a pastry chef. 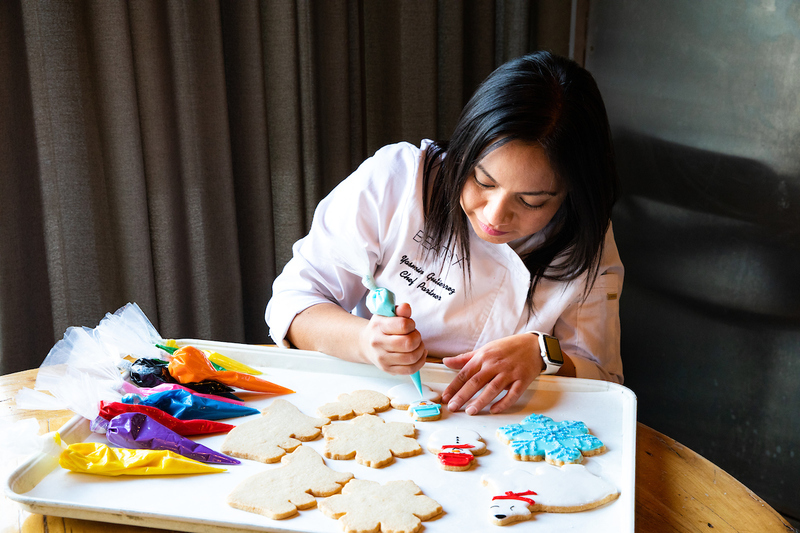 Here are some of Chef Yasmin’s tips and tricks for decorating a Gingerbread House this holiday season. Chef Yasmin and her team are the first ones to come in in the morning, arriving at the restaurant at 4AM. They start baking immediately so by 6AM, when the prep cooks arrive, the majority of their work is complete. Think you’ve mastered the recipe and want to join Chef Yasmin’s team? Follow us @LettuceLife or click here to learn more about how upcoming opportunities. 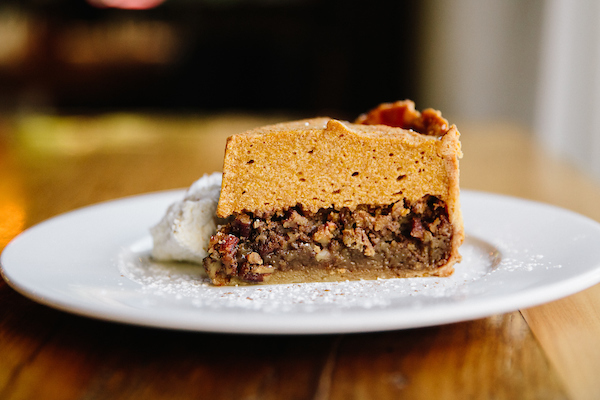 And if you haven’t had the pleasure of trying one of Chef Yasmin’s sweet creations, we highly recommend you grab an Angel Food Cake Muffin at Beatrix Market or a piece of Pumpkin Pecan Pie at Beatrix. To find a Beatrix nearest you and make a reservation, click here. Click here to learn more about Executive Chef/Partner Janet Kirker! Click here to learn more about Chef and Partner Rita Dever.